Construction isn’t an easy business to be in these days, since it’s often at the mercy of economic fluctuations. That kind of volatility makes it especially important to make sound business decisions and keep a close eye on the financial health of your business. Partnering with a qualified Charlotte CPA firm with expertise in construction accounting is the first step in that direction. David Love CPA PLLC is one of the Charlotte area’s leaders in providing construction accounting services. 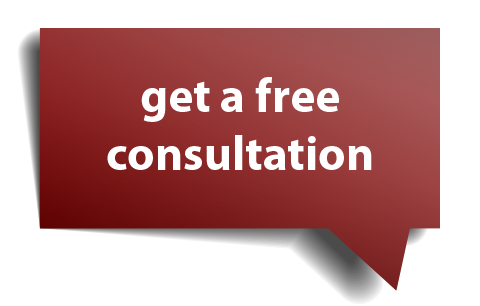 Call us at 704-688-5995 to set up a no-cost consultation. You’ve got enough to think about. Call David Love CPA PLLC today and let us handle your construction accounting needs.